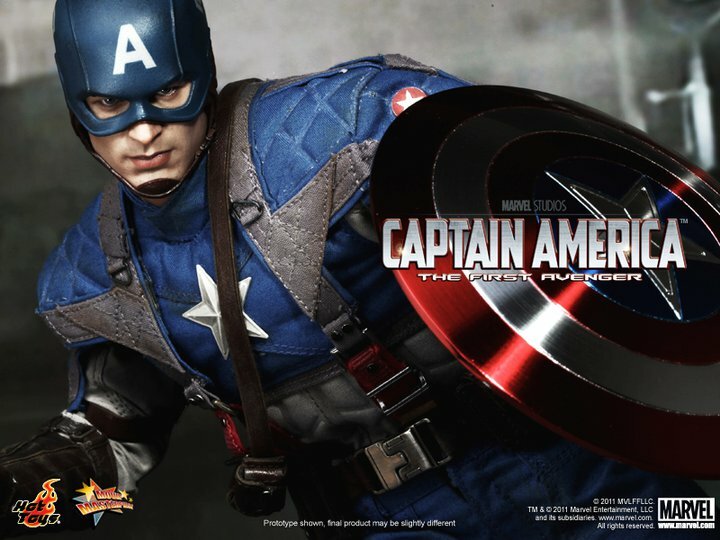 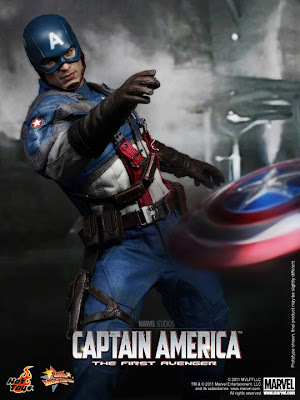 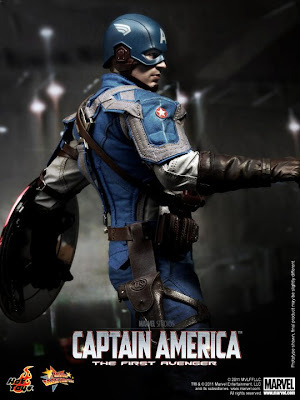 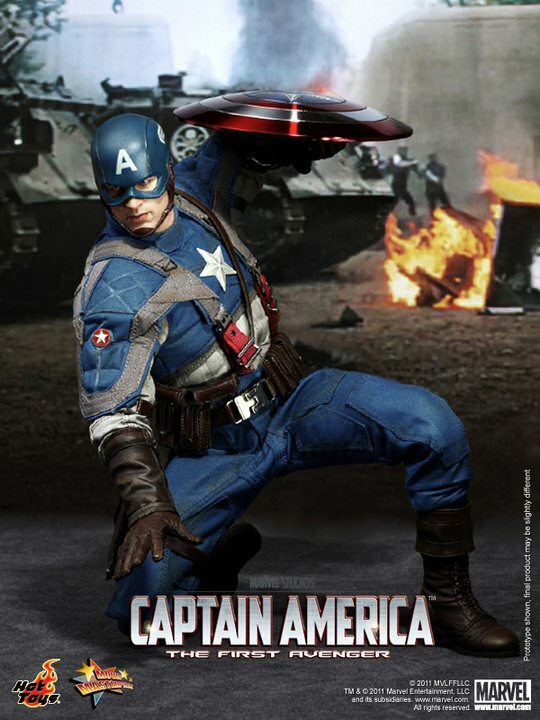 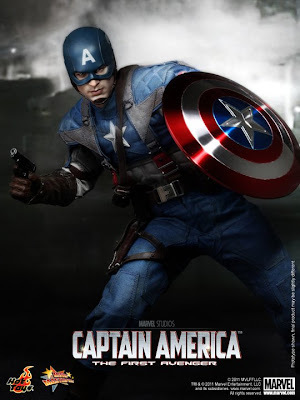 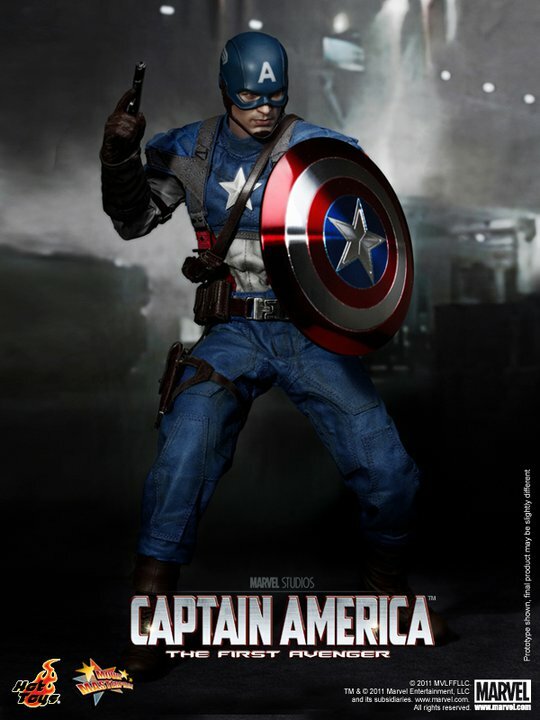 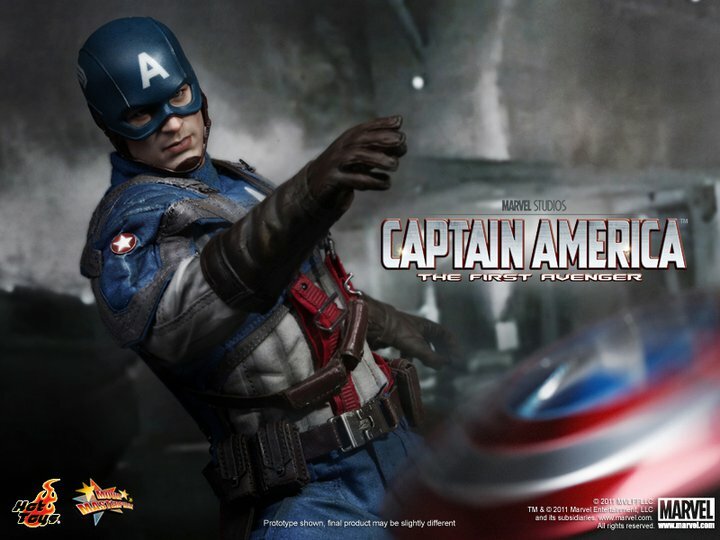 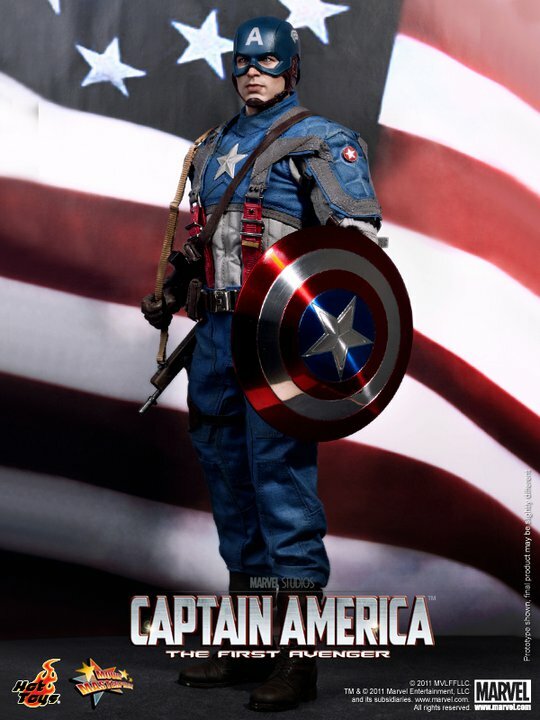 Pansies, get yourself a sense of patriotism with Hot Toys's Captain America: The First Avenger: 1/6th scale Captain America Limited Edition Collectible Figurine! Ever the bench-mark maker in the industry of highly detailed collectible merchandise, Hong Kong-based Hot Toys have found themselves repeatedly featured in our coverage on quality toys and collectibles. 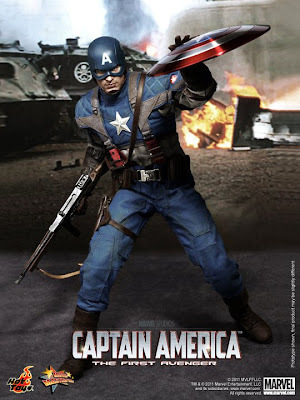 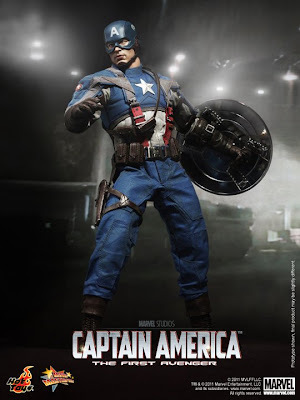 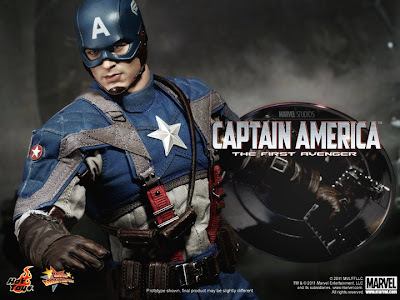 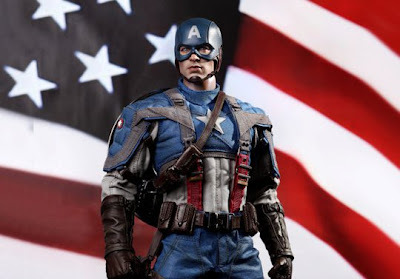 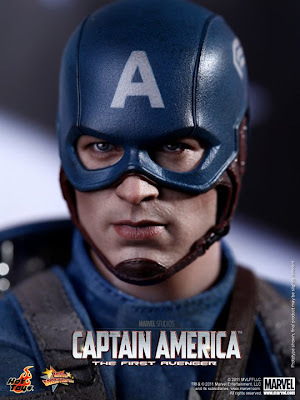 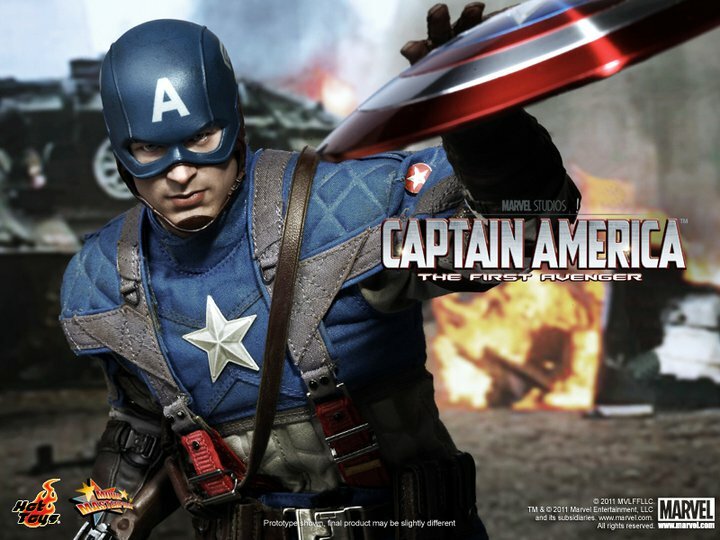 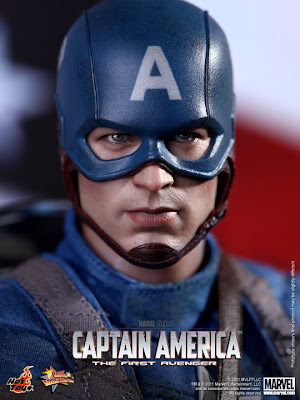 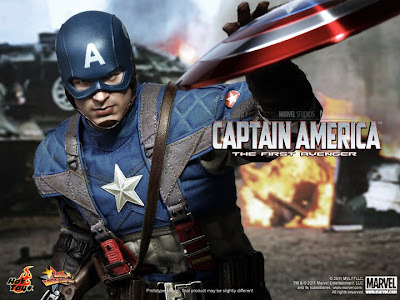 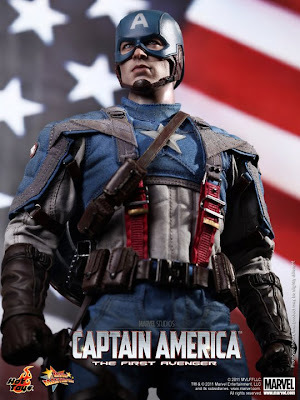 Once again, Hot Toys scored themselves yet another winner with their 1/6th scale limited edition collectible figurine modeled after Marvel's Captain America: The First Avenger. 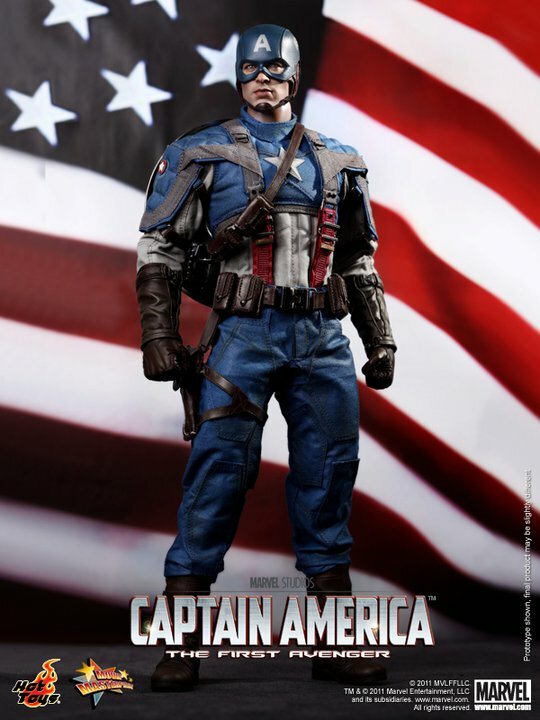 While we have earlier had some sneak peek at the product, the completed piece is indeed something to marvel upon. 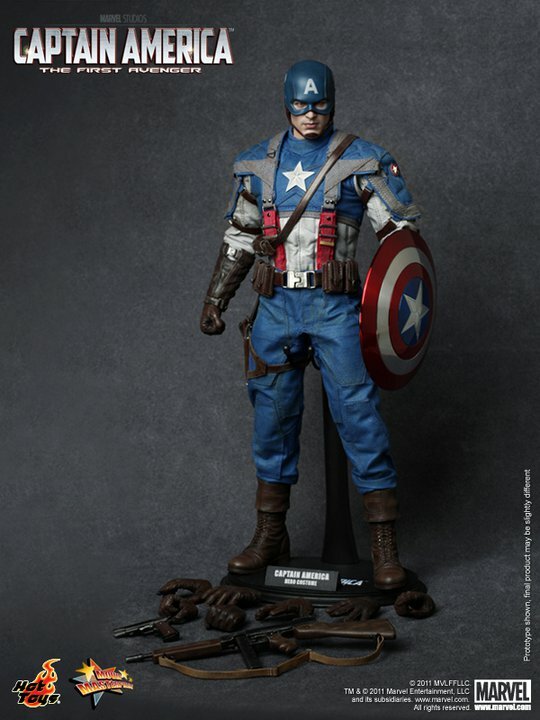 Hit the jump to check out these awesome images released from Hot Toys's Facebook page.